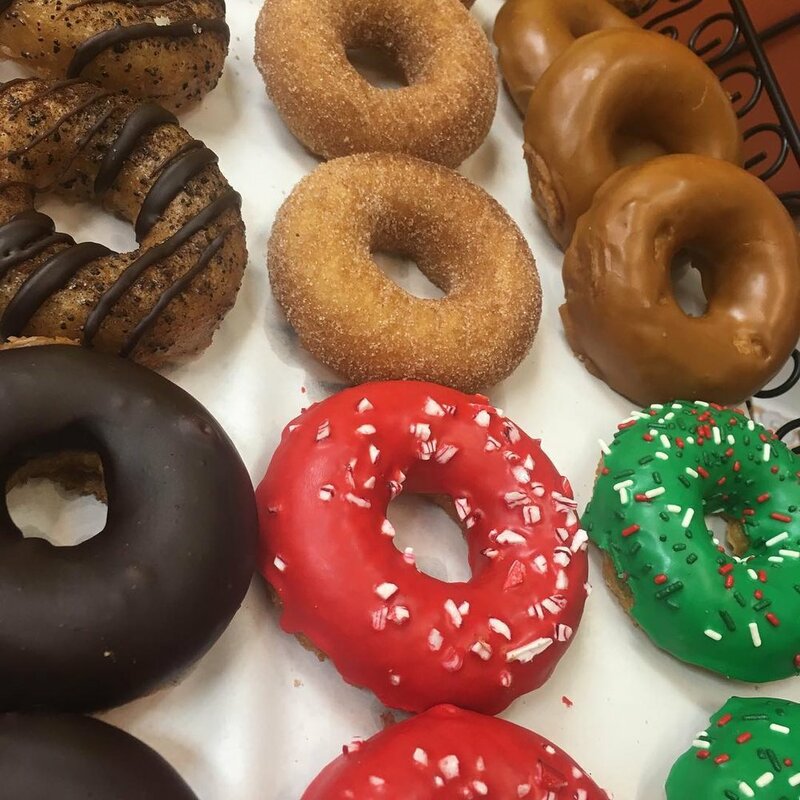 Groovy Donuts is proud to announce that we are NOW OFFERING Vegan and Gluten Free Donuts at both Williamston and East Lansing locations! We are also offering these donuts at Horrocks Farm Market on the west side of Lansing. If you have dietary restrictions, but want to treat yourself, check these out! Please Note: these donuts are produced in a facility that also produces products which include wheat, dairy products and eggs. Though we make a point to keep these items separate, they may come in contact with these potential allergens.